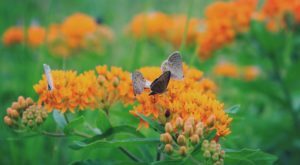 Summer may be coming to an end but that doesn’t mean you have to stop searching for exciting adventures that will take you outside. 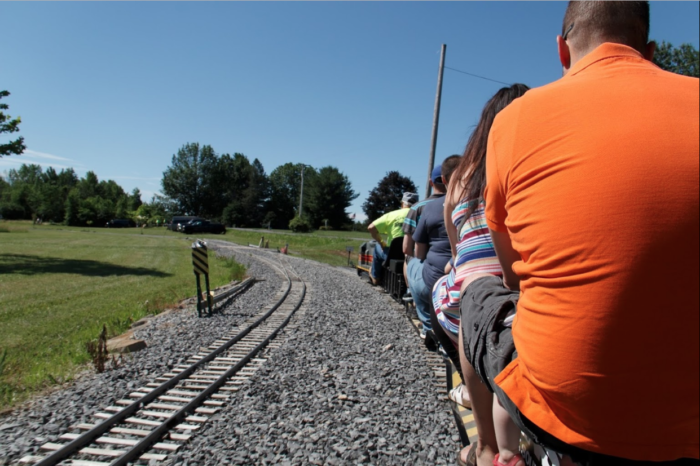 Different from the average train ride you’re used to taking in New York, out in the Finger Lakes there’s a little-known park that will give you a whole new perspective on locomotives. 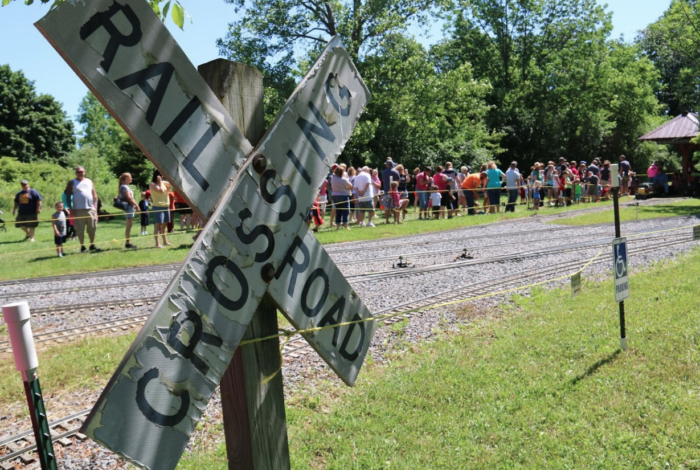 Only hosting a handful of open houses throughout the year, keep reading to find out when your next chance will be to visit this head-turning train park. 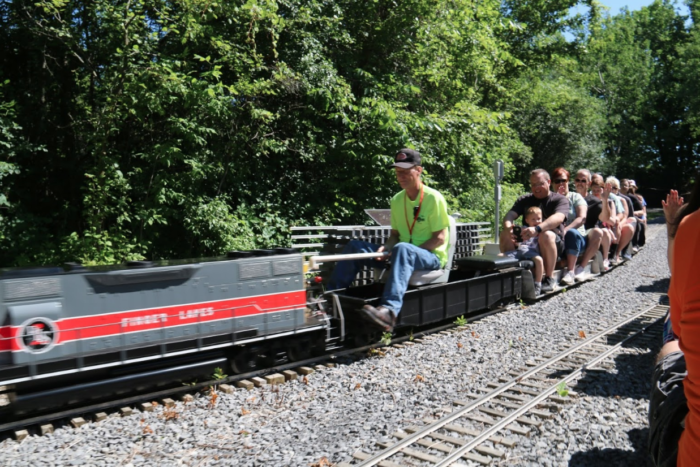 In the town of Clyde where you're out in the heart of New York's farmland, the Finger Lakes Live Steamers is a non-profit organization that's created an amazing train park. 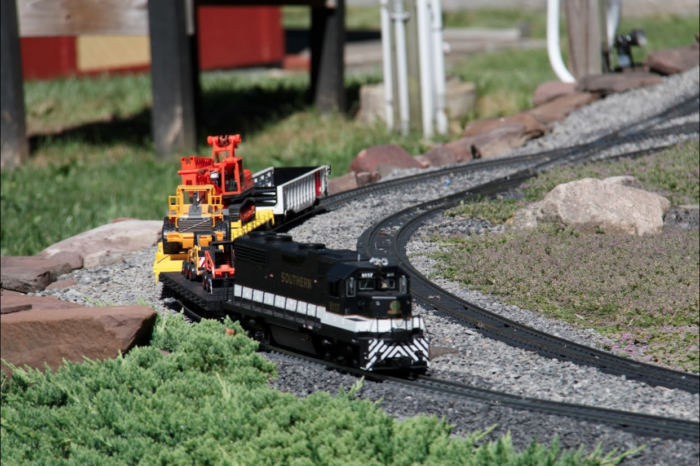 Situated on 12-acres of land that was once a giant cornfield, the train park has now become a safe haven for New Yorkers who have a passion for all things trains - creating and operating large scale model trains. 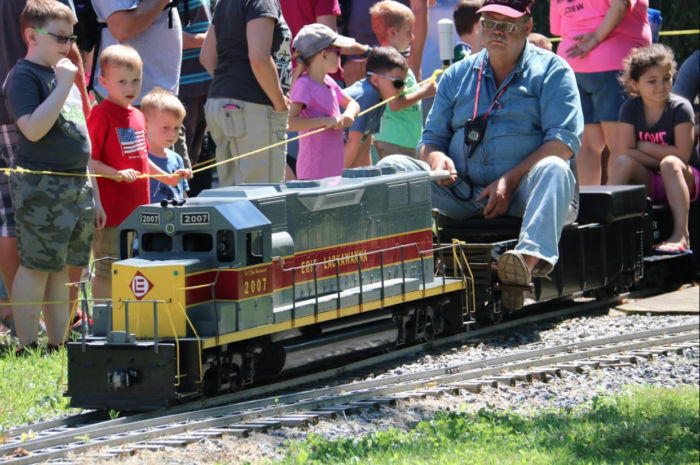 One of the most wonderful things about this train park though is that the Finger Lakes Live Steamers hosts a handful of Open House events throughout the year where they invite the public to come and see all that they've created. 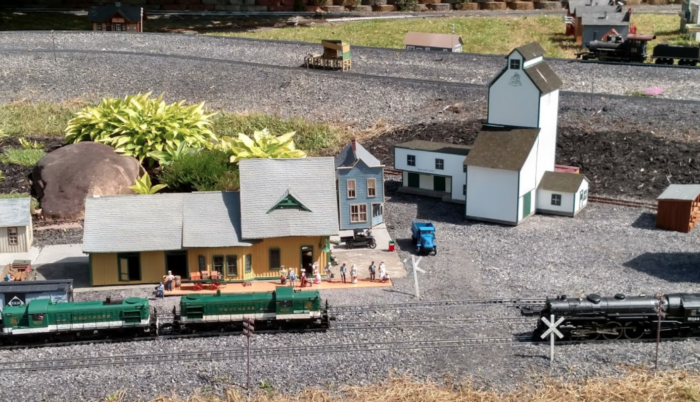 Showcasing their beautiful model trains, you won't believe your eyes as you take a look at everything these New Yorkers have put together on the land. 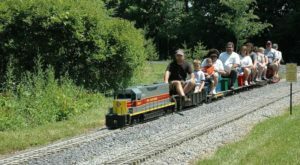 During their open houses, visitors can come for free and take rides on the miniature trains that will take you all around the property. 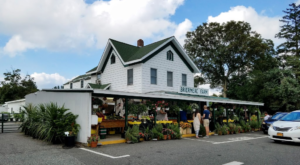 You'll even pass by charming little small towns that will astonish you with home much detail has been put into them. 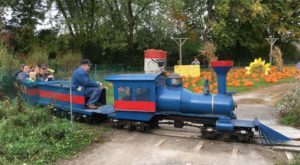 From trains that are big enough to ride to trains that are small enough to play with, the Finger Lakes Live Steamers train park is a family-friendly attraction that everyone will get a kick out of. 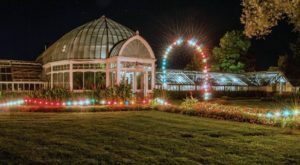 Celebrating its 49th year of operation, mark your calendars for the Finger Lakes Live Steamers next event that will be open to the public. 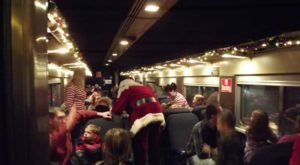 So what exactly are the Finger Lakes Live Steamers next upcoming events? 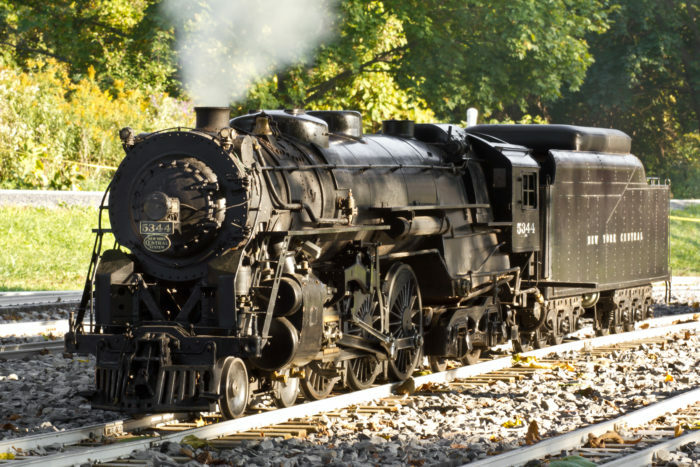 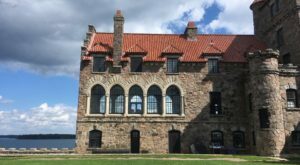 On September 1st the park will host its Labor Day run and picnic at 5 p.m., while on September 22nd and 23rd you'll see that they're hosting a weekend event that's open to the public on Saturday and Sunday from 10 a.m. to 4 p.m. To find out more about the Finger Lakes Live Steamers and to see their operating schedule, click here. 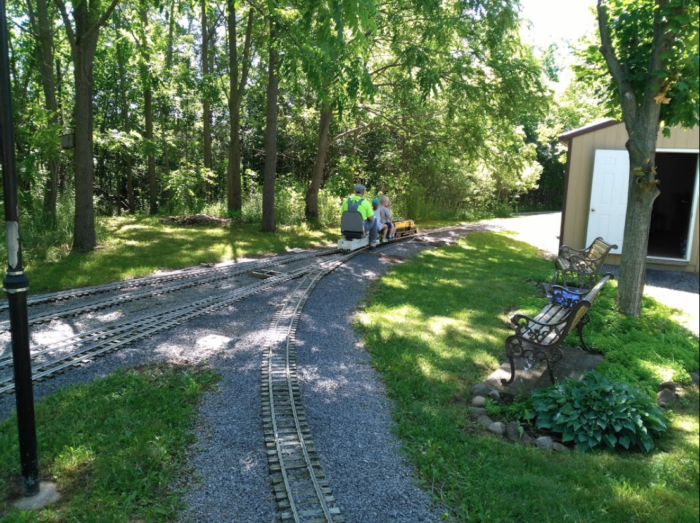 Did you know you could visit this wonderful little train park? 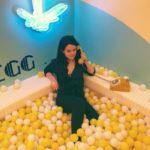 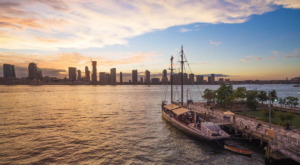 To enjoy more unique rides around our state, read about how you can Take A Ride On This One-Of-A-Kind Canal Boat In New York!